Passing a formal resolution of opposition to both amendments. Publicizing our stance and opposition in the mailed newsletter and in the e-newsletter. 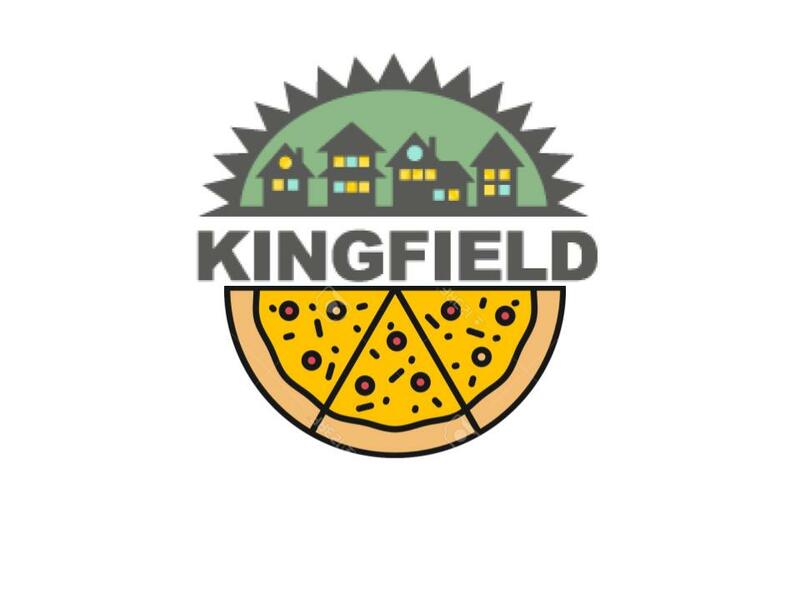 Discussing how we as a neighborhood organization and as board members can engage the Kingfield community on these issues that bear so heavily on the values our Neighborhood Association was founded to promote: our sense of community, togetherness, inclusion, participation, diversity.